LINCOLN LAND DEPRESSION ERA GLASS & POTTERY CLUB, INC. The picture at left is of a program given on "hard-to-find" items by one of our members. 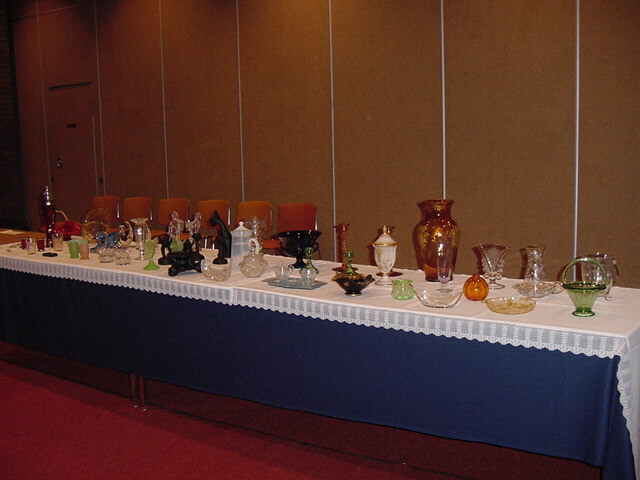 Come join with us and learn about glass and pottery so you can enjoy your collection more.